adidas’ partnership with Stella McCartney is celebrating its 15th year in 2019, and this year will certainly be special. 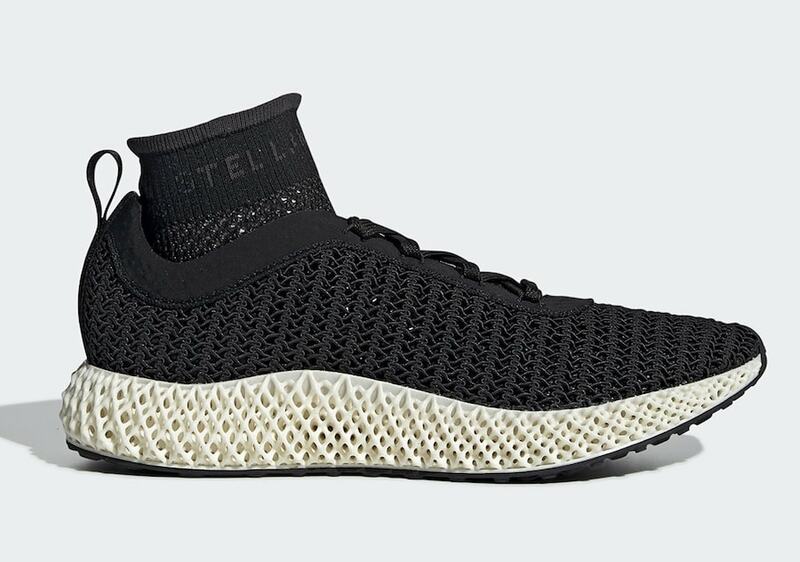 For theit first footwear project of the year, adidas has given Stella the creative freedom to create her very own Futurecraft 4D silhouette. Stella McCartney’s partnership with adidas began back in 2004, just three years after establishing her own fashion house of the same name. Now, 15 years later, the long-term project is ongoing, issuing new collections regularly. Thanks to adidas’ performance sports knowledge, the collaboration serves as Stella’s sportswear line, giving women more stylish options for their exercise gear. As with her standard designs, McCartney’s projects with adidas are completely leather and fur-free due to her lifelong vegetarianism, which has resulted in some interesting products, including a vegan leather Stan Smith in 2018. Year after year, adidas takes advantage of their partnership with Stella McCartney to provide female-exclusive versions of some of their hottest performance silhouettes. In the past, this has included shoes like the uber-popular Ultra Boost, which releases in dozens of her personal variations. 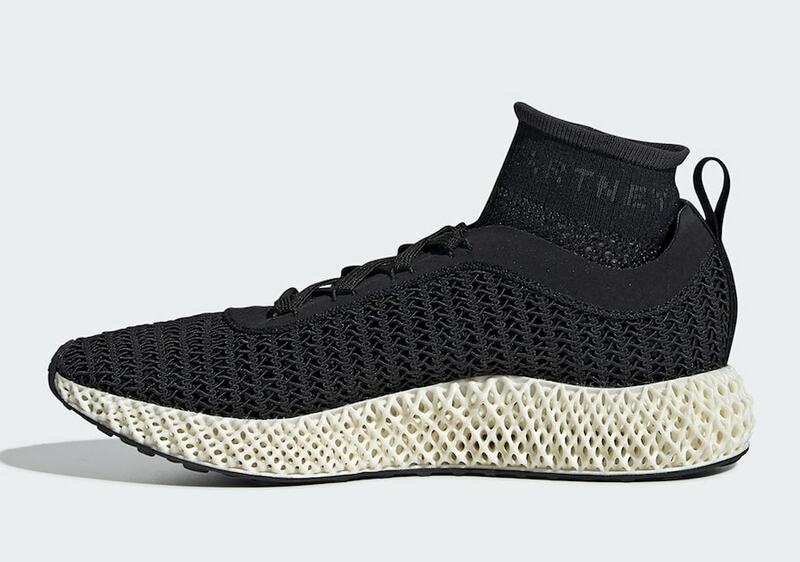 Now, the partners are moving onto the latest and greatest adidas technology: 4D. As per usual, Stella has designed her own take on an established silhouette, the AlphaEdge 4D. Off the bat, the most noticeable feature of the midsole. However, not because of its material. Instead, this is the first 4D midsole coming that does not come in the signature “Ash Green” tone. 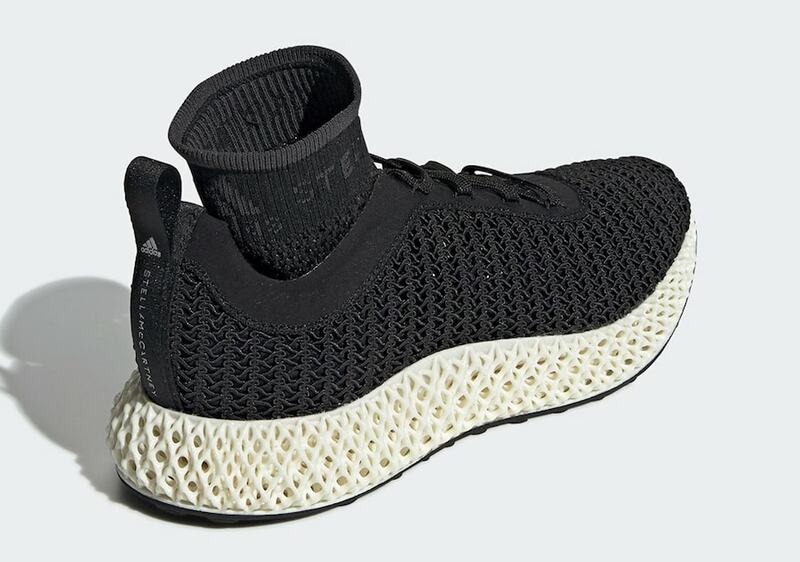 This look features a completely colorless Futurecraft 4D, giving the flexible material a bone white look. 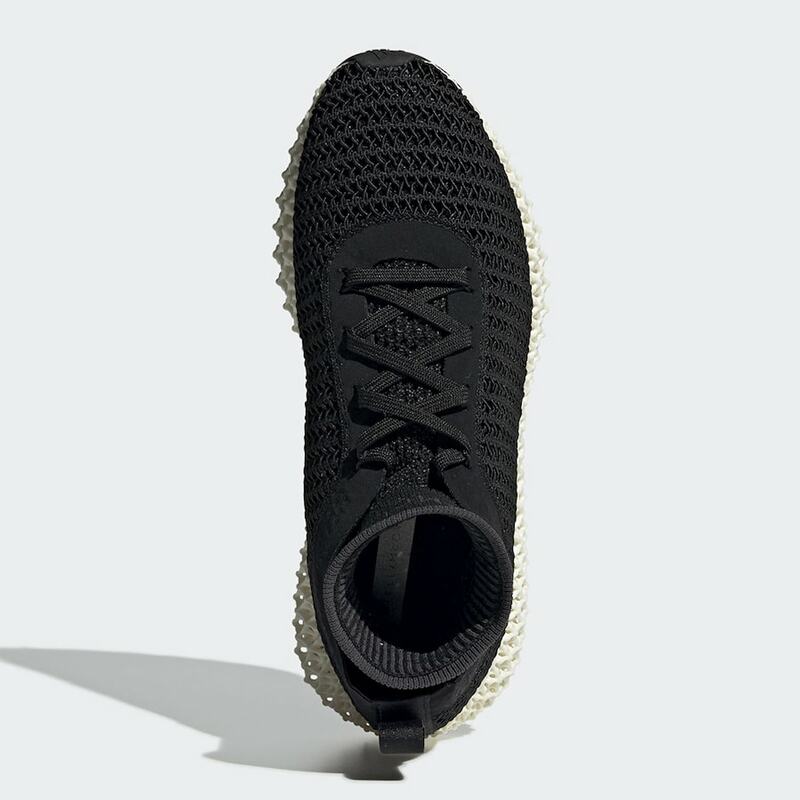 The upper follows design cues of the original 4D Runner, with a wave-like patterned Primeknit upper, as well as an inner lining that extends up the ankle into a high collar. 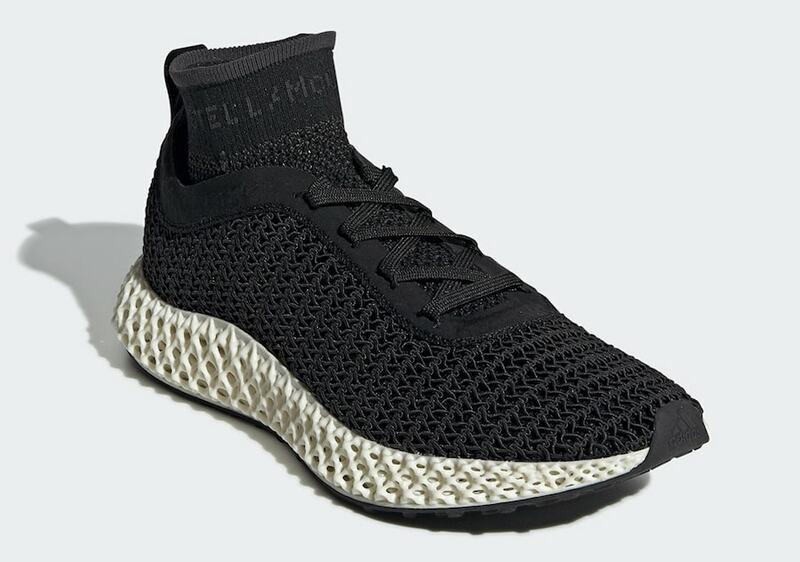 Stella McCartney’s take on the adidas AlphaEdge 4D has not yet been given an official release date, though they are expected to drop sometime in April 2019. The sleek new look will likely retail somewhere above $300, though this remains to be seen. 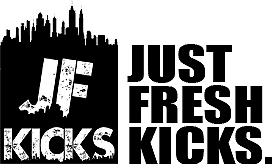 Check out the official images below for a better look, and stay tuned to JustFreshKicks for more adidas 4D release news.